What Are the Benefits of a Civil Annulment? Obtaining an annulment is often a difficult legal process. It rules that your marriage was never legally valid, effectively erasing it. To achieve this, you must prove exacting grounds, and if your spouse successfully contests them or the court feels that you haven't met your burden of proof, you'll have to start over and file for divorce instead. However, an annulment might still be the better option for you for personal reasons. If you lost certain benefits when you married, you can sometimes reclaim them if you obtain an annulment instead of a divorce. This may be possible, for example, if you have been married before and you were receiving alimony, but your decree or the law in your state provides that alimony stops if you remarry. If your second marriage never existed by law, you may be able to revive your alimony claim. Eligibility for certain federal benefits also end upon remarriage, such as your ability to collect Social Security on your first spouse's work record. If your second marriage never legally happened, you may still be eligible. Some states waive their statutory residency requirements for divorce when you file for annulment instead. Others, like Michigan, also have divorce waiting periods, so a decree cannot be granted until a certain period of time passes from the date you file your complaint or petition for divorce. An annulment can sometimes avoid this requirement as well. One of the major benefits of an annulment is the way it treats the financial issues of your marriage. When it comes to property division in anullments, courts often try to restore each spouse to the financial condition they were in at the time the marriage began. 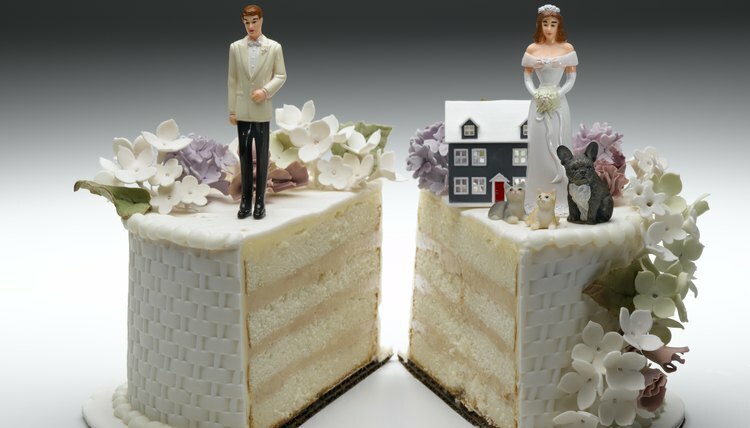 Your premarital property is more likely to remain separate, not subject to division as it might be in a divorce action if it appreciated in value or you commingled it with marital money. Additionally, many states will not award alimony or spousal support after an annulment. Some benefits of an annulment are intangible. After an annulment, you can literally state that your marriage never happened. Technically, if you meet someone new and he asks if you were ever married before, you can say no without lying. Depending on your faith, religious reasons might also come into play. If nothing else, annulling your marriage might help you to put the mistake behind you more easily and move forward. For most divorcing couples, terminating a marriage isn't as simple as merely signing legal paperwork and permanently parting ways. Depending on the assets you and your spouse accrued during your marriage and other factors, such as whether or not you can agree on child custody arrangements, your divorce could take months to settle. For those who wish to remarry, this waiting period can be particularly stressful, but you must end one marriage before you can marry someone else. Because an individual's immigration status does not dictate whether or not she can enter into a valid marriage, marrying an illegal immigrant is no more an option prior to divorce than marrying a U.S. citizen.